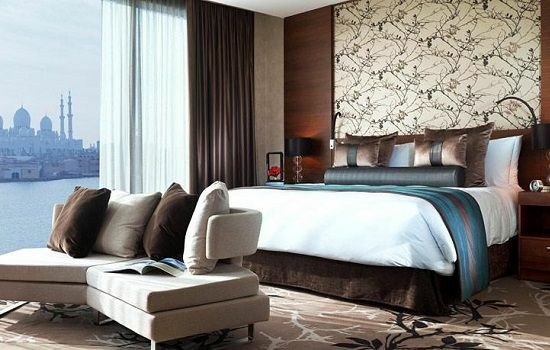 Situated in the Grand Canal area, the Fairmont is just a 20-minute drive to both the circuit and Abu Dhabi International Airport. 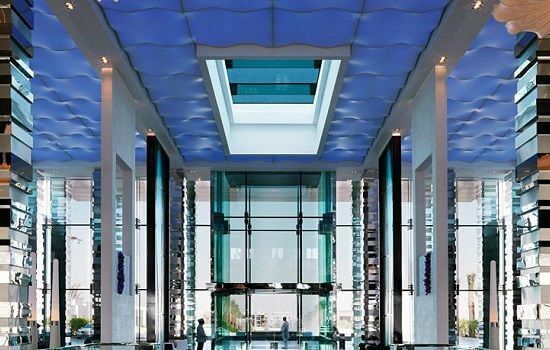 With a striking exterior made of sheer blue glass, the hotel offers 369 rooms and suites. 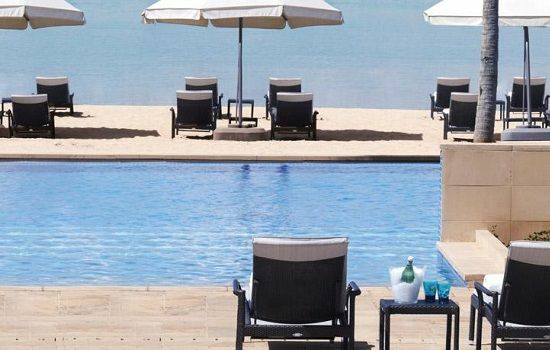 Its beachfront location is exploited to the fullest with an Olympic length swimming pool, family and children area and a pristine stretch of white sand. There’s a full portfolio of dining options, with a choice from 10 venues. Our favourite is Marco Pierre White Steakhouse & Grill, although if you are looking for something more adventurous the Cedar Lounge Lebanese Restaurant and Bar is also very good.